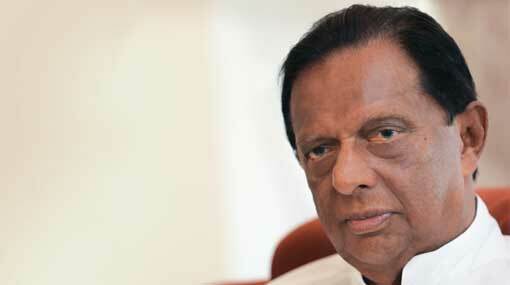 Minister John Amaratunga says that in the context that certain countries revise their fuel prices everyday and Sri Lankans too should learn to live according to international standards. Minister of Tourism Development and Christian Religious Affairs stated this at a function held in Colombo, yesterday (11). Stating that there is no political issue in the country, Amaratunga said that elections won’t be held next year and they will be held on due time. When queried about the “poisoned” milk packets distributed at the Jana Balaya protest held in Colombo, he stated that, while they also drink milk, they aren’t poisoned.